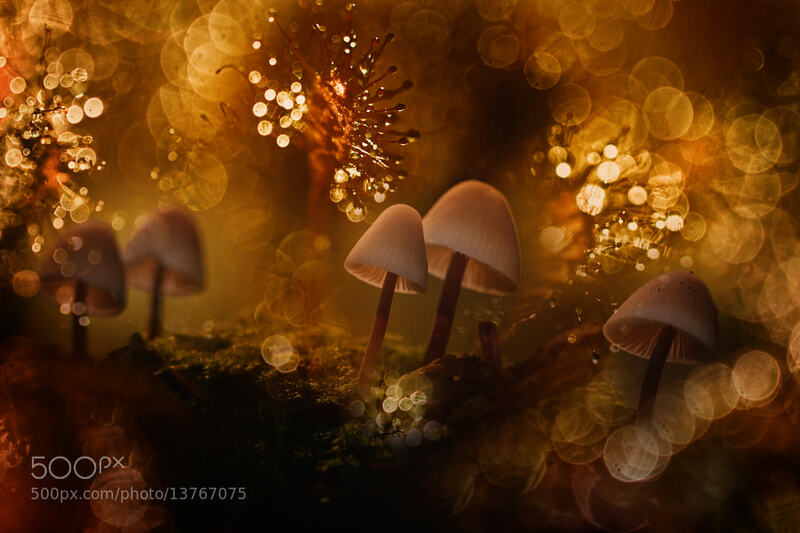 500px might be best known for glorious landscapes that boggle the mind with their sheer size… and it should be. 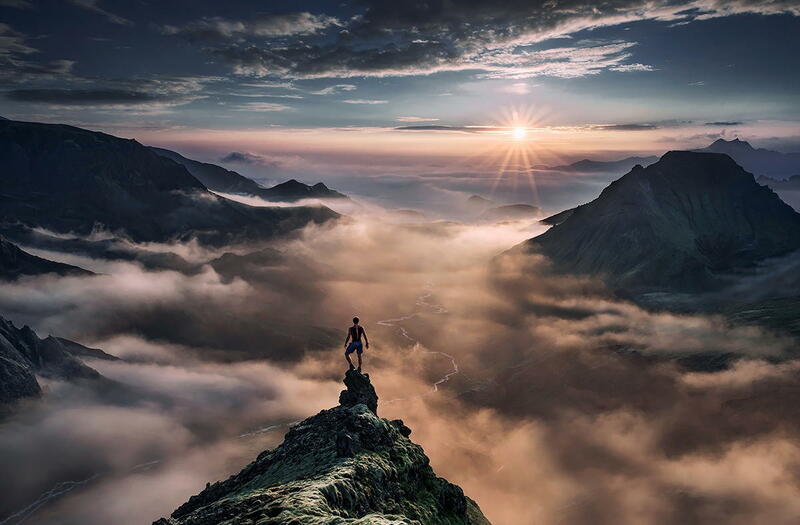 After all, we boast users like Max Rive, Jamey Pyles, and Javier de la Torre. 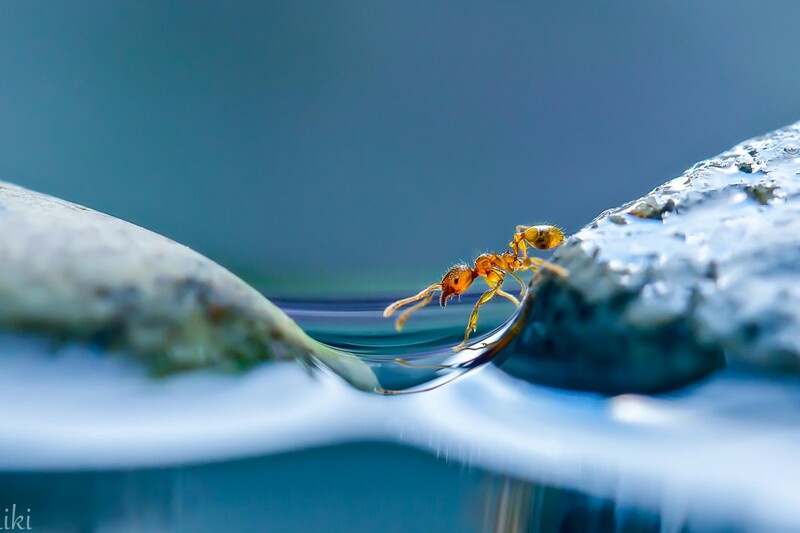 But as stacked as our user base is with incredible photographers who specialize in capturing the unfathomably massive, it’s also packed full of those who prefer to capture the magical, miniature worlds of macro photography. 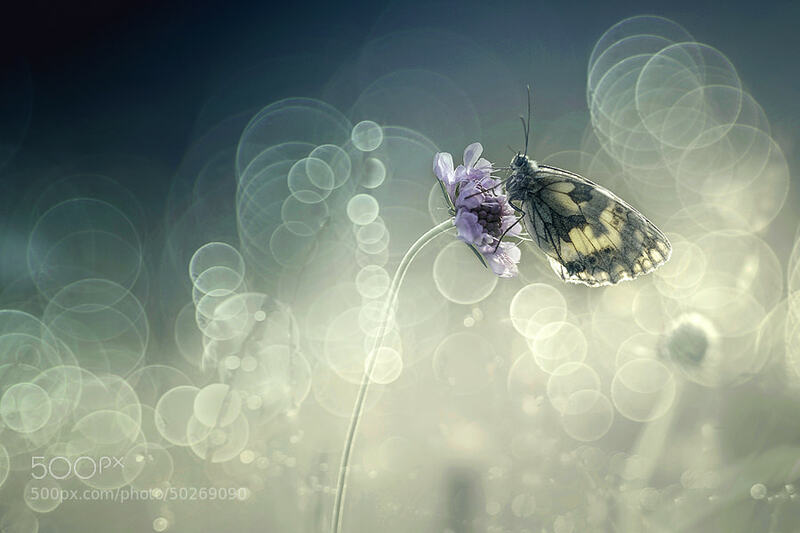 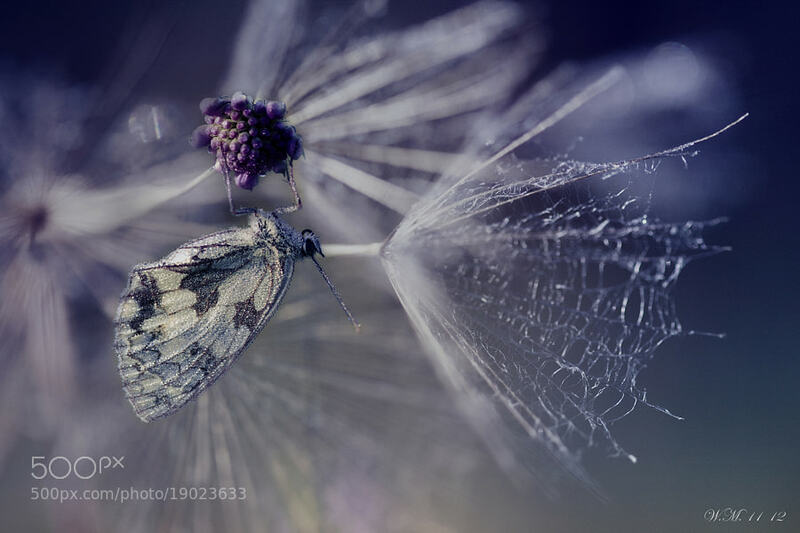 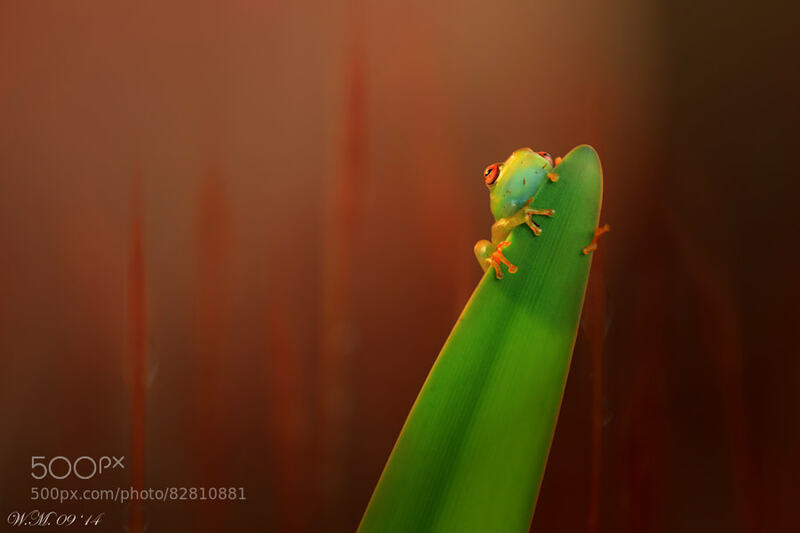 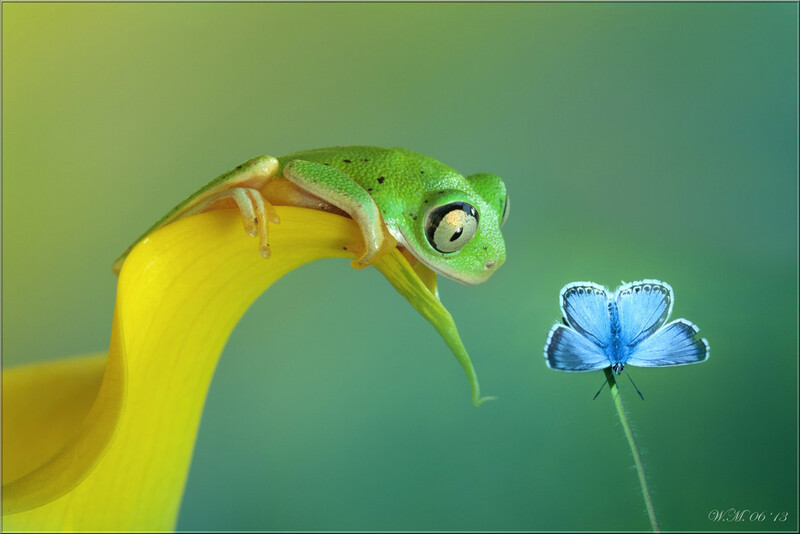 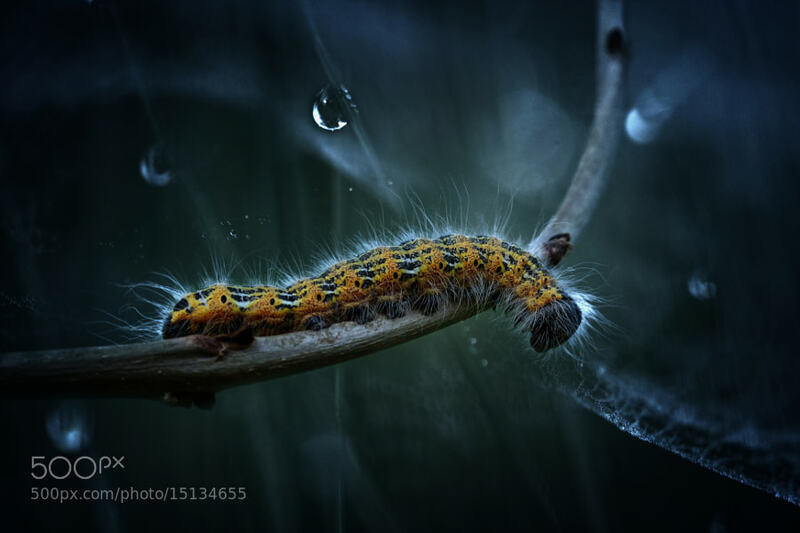 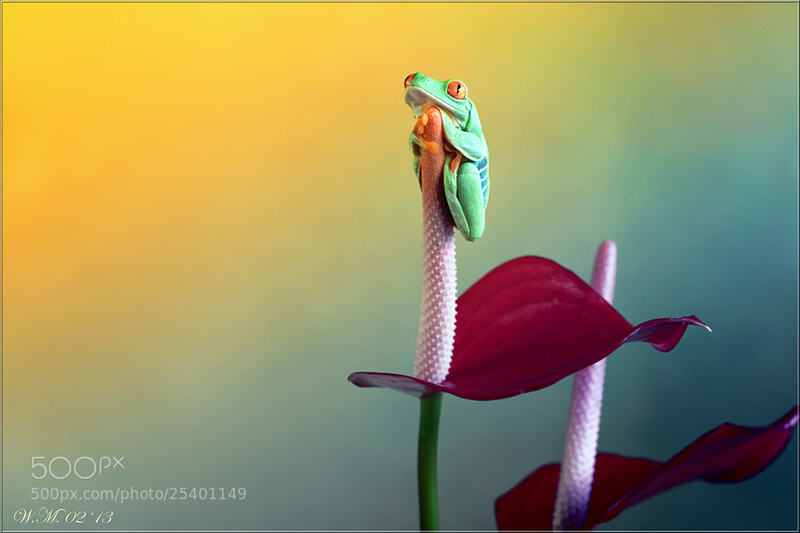 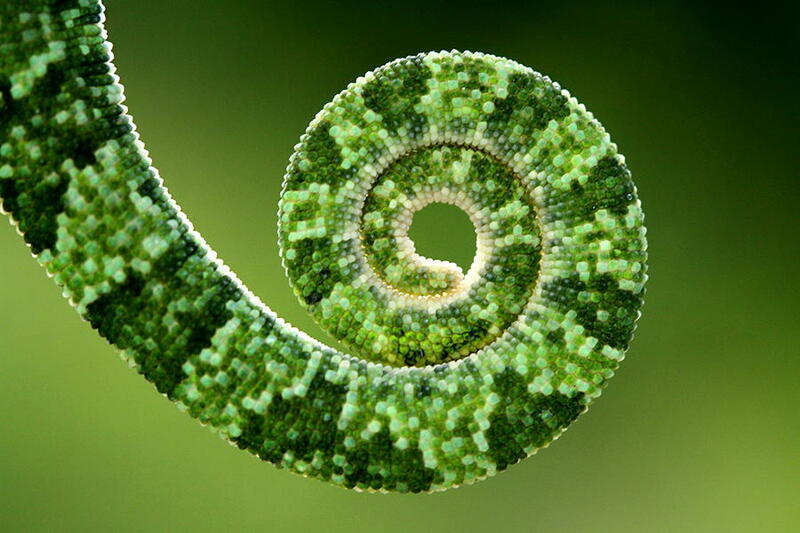 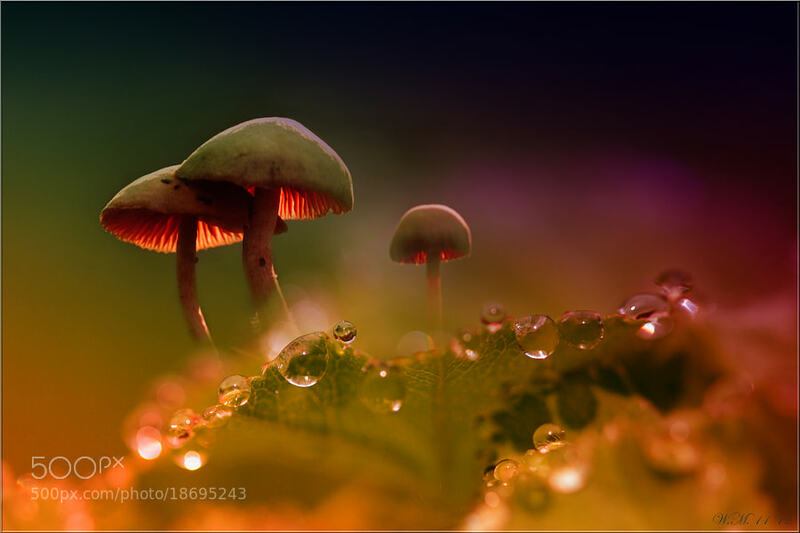 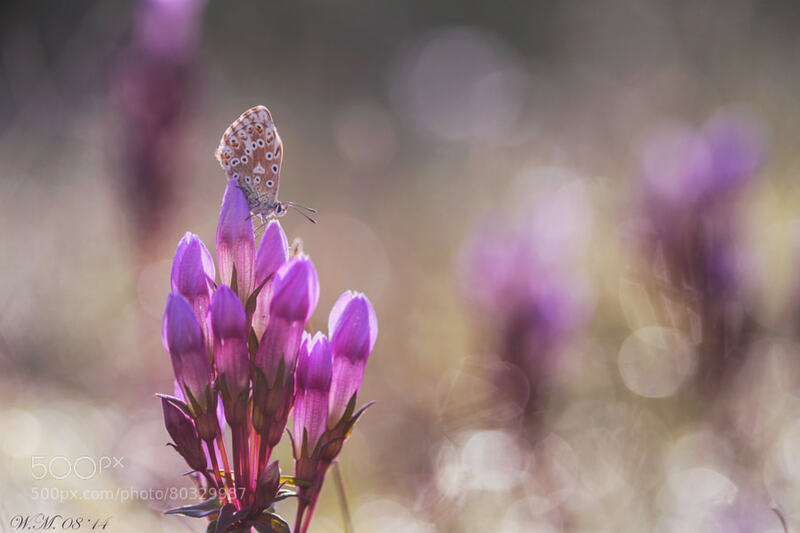 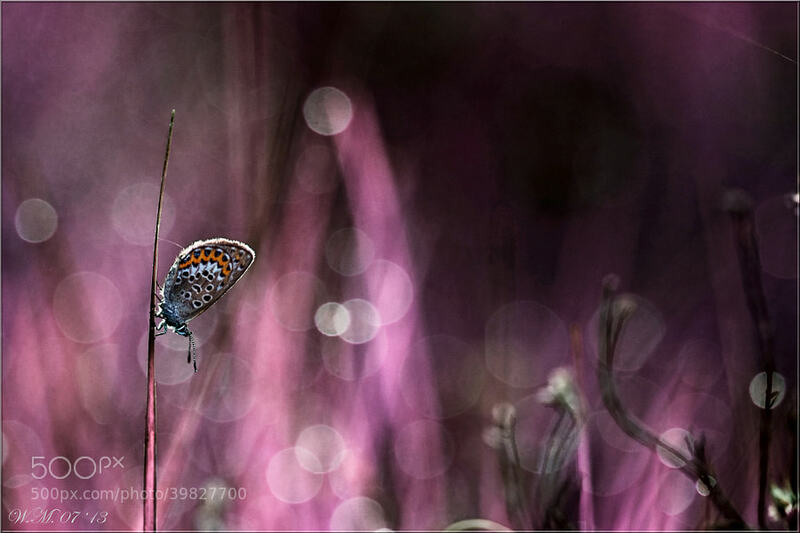 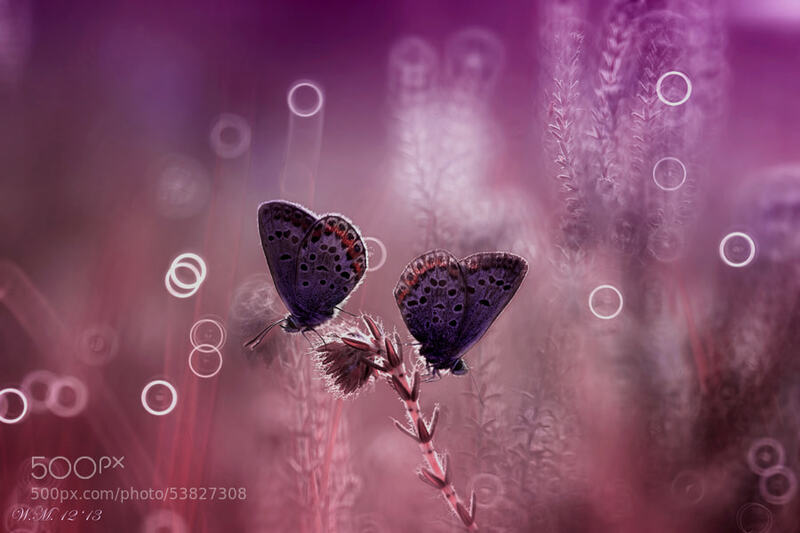 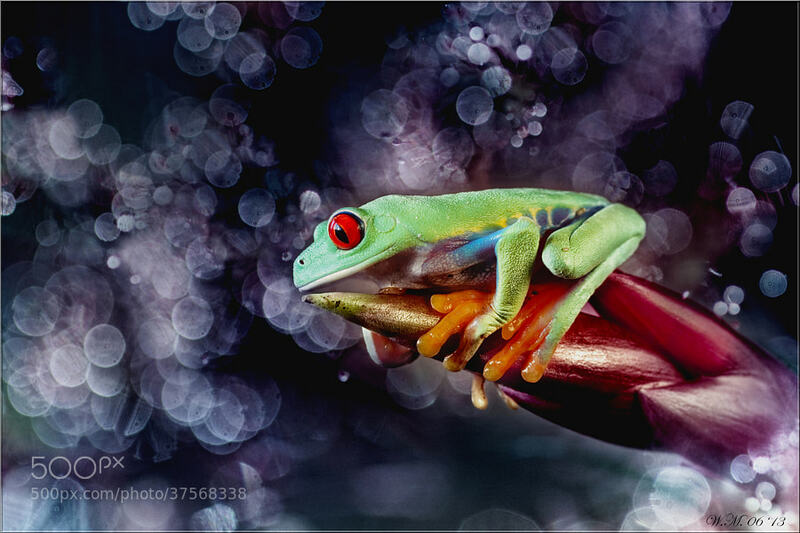 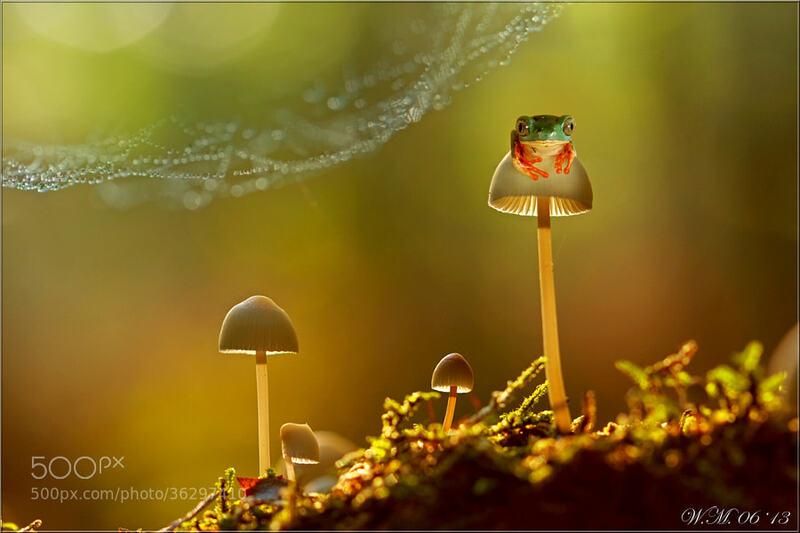 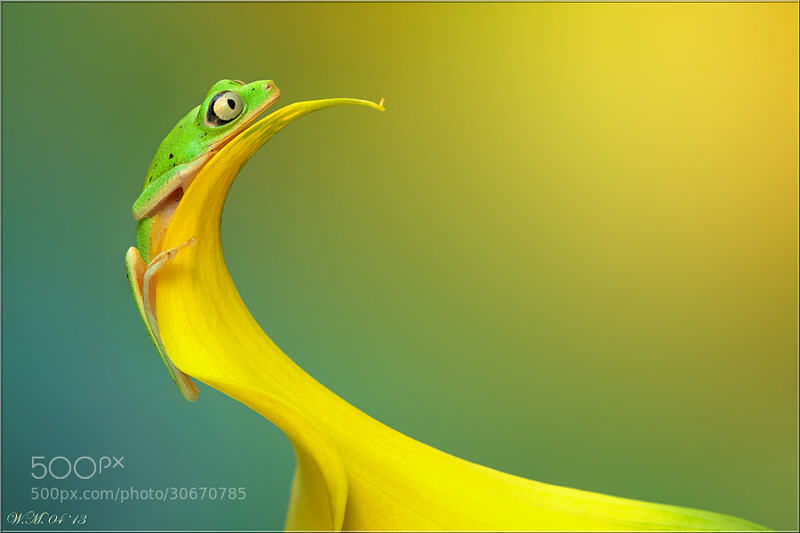 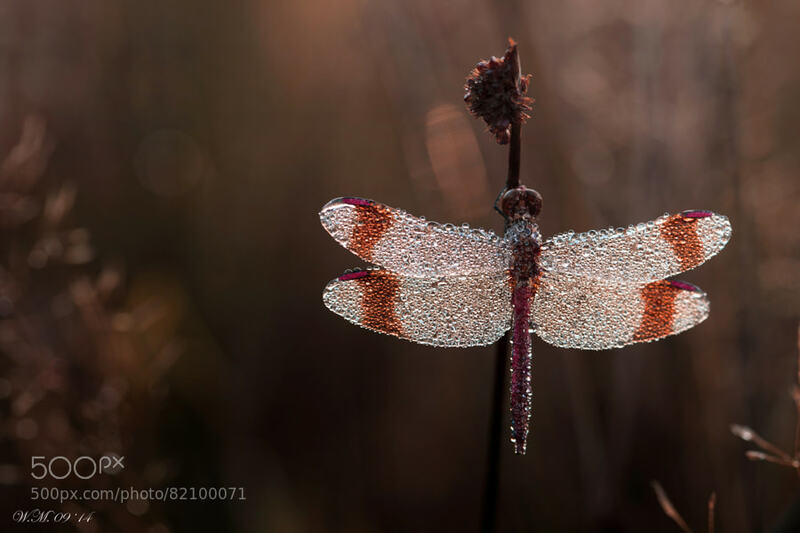 One such 500px user and lover of small things is Wil Mijer, whose macro photographs of frogs, butterflies and other small critters will transport you out of your desk chair and into a dream-world you didn’t even know existed. 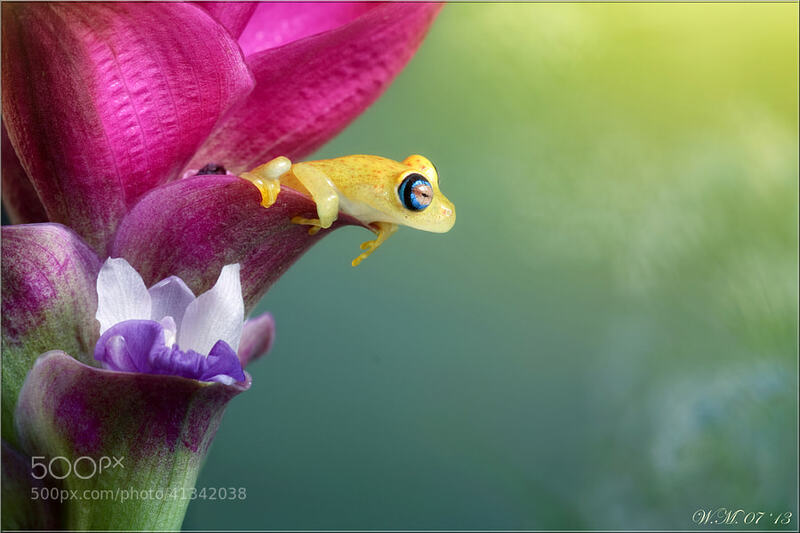 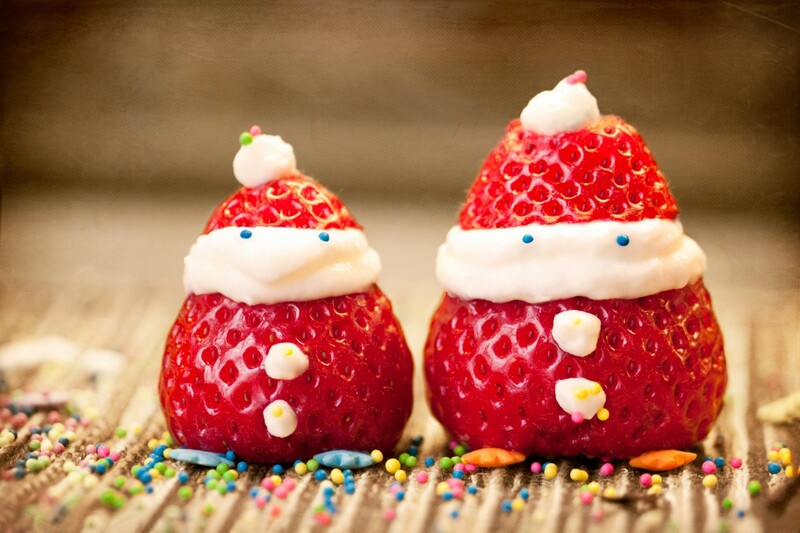 To see more of Mijer’s work or if you’d like to follow along as she continues to explore the tiny goings on of tiny creatures, head over to her 500px profile by clicking here. 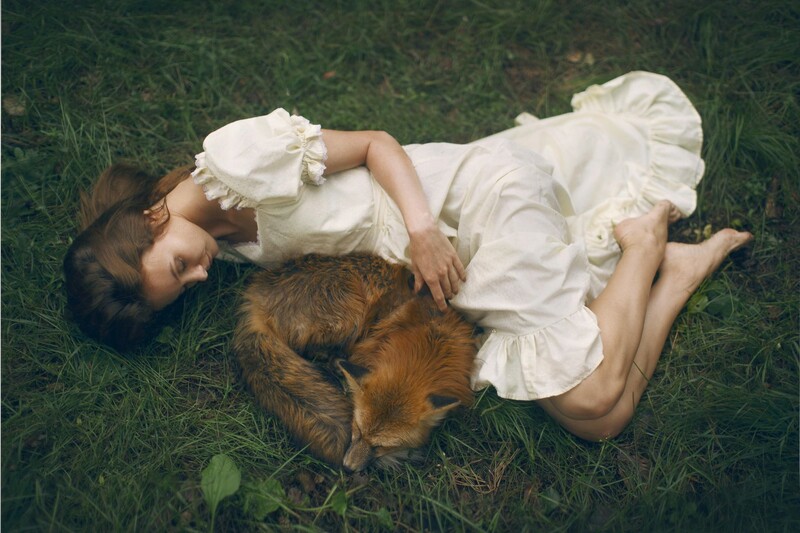 You can also follow her on her blog and Facebook.